As artists, we understand where you are coming from and are here to help. That’s why we strive to keep the quality of products high while keeping our prices low. HOLDstudios has grown organically since we started building panels and canvases for ourselves in 2005 and have since worked with hundreds of artists and made over 15,000 panels, canvases, crates and more. We offer free delivery on orders over $250 to the greater Seattle area with competitive delivery and/or shipping prices outside of that area. All of our products are made to order so contact us today for a customized quote. 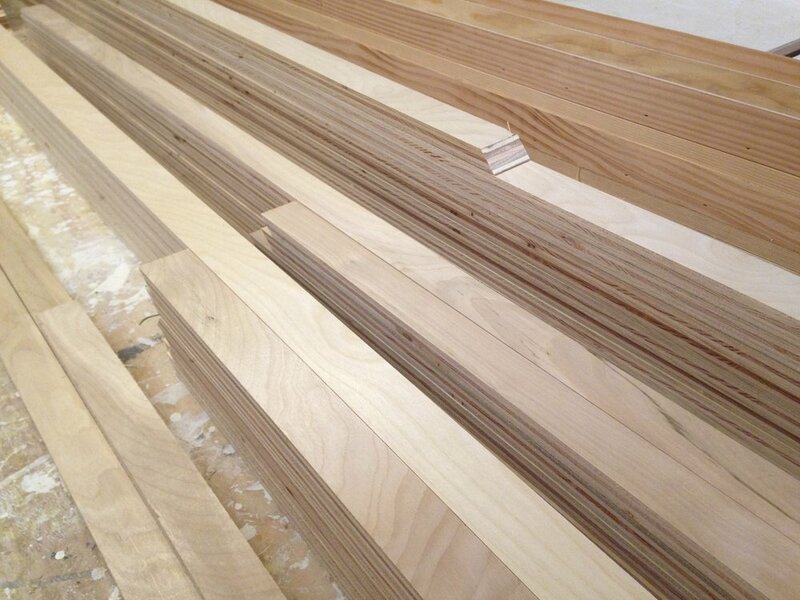 Our standard panels are 2” in total depth using 3/4” Birch plywood for the cradle and a 1/4” Birch plywood for the top sheet that are glued, nailed, filled, and sanded for a smooth uniform surface. All panels come with corner and cross braces as needed. Below are our prices for standard sizes. All of our products are made to order so this price list should give you a general idea of what your custom sized item will cost. Contact us today for a customized quote. Gesso/Priming - Priced on size starting at $10/coat. Simple Fir Floating Frame - $7.50/foot. Frames are only built at the same time as the panels and are removable. Our standard canvases are 1.75” in total depth and we use Cotton Duck Canvas #12 stretched over sustainably forested kiln dried fir and primed with Golden Acrylic Gesso. Below are our prices for standard sizes. All of our products are made to order so this price list should give you a general idea of what your custom sized item will cost. Contact us today for a customized quote. Extra Coats of Gesso - Priced on size starting at $10/coat. We specialize in custom crating and freighting to get your work where it needs to go safely. 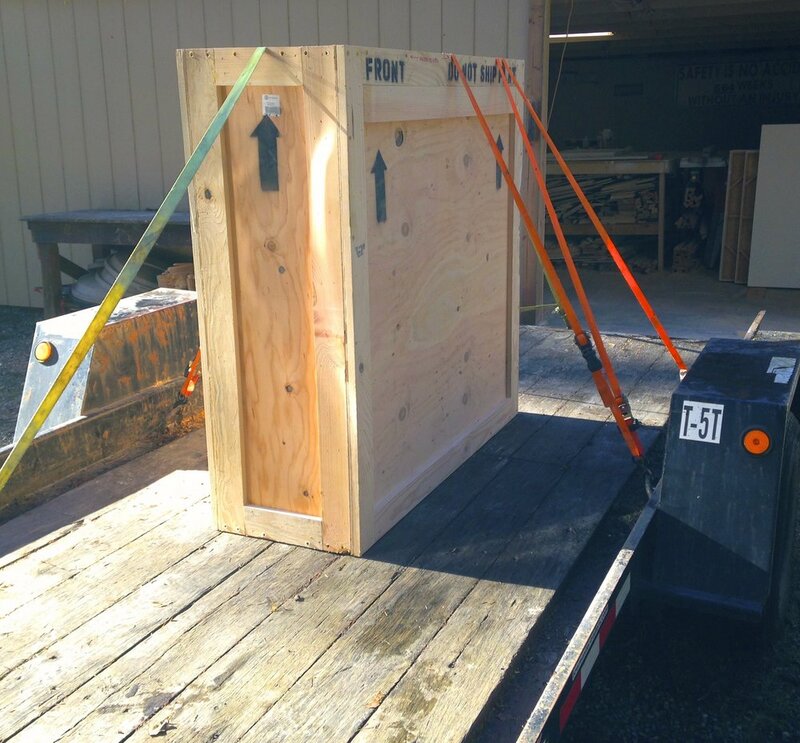 Our crates are specifically built for a snug fit for multiple works so the contents will not shift in transit. 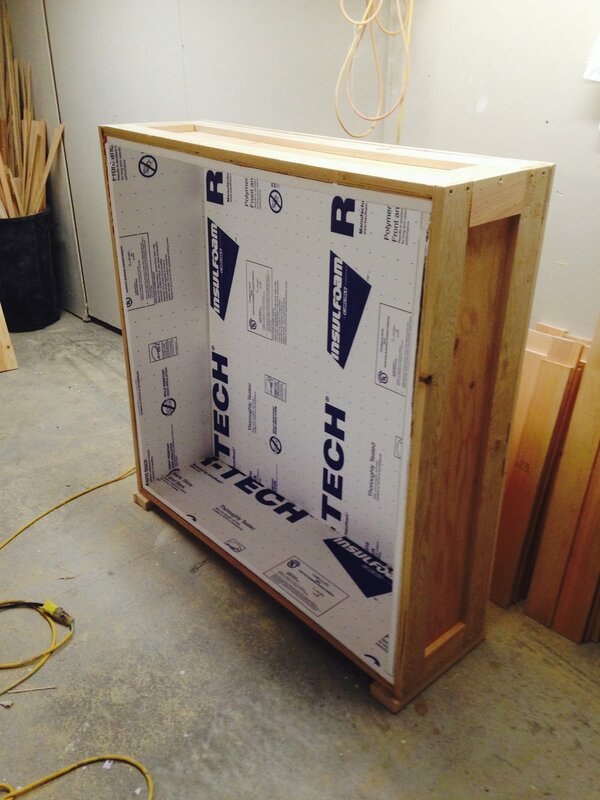 Each crate is lined with 1” insulation foam and is insurable through our shipper. Contact us today for a quote.